American car giant General Motors has revealed the production-spec 2017 MY Beat for India. 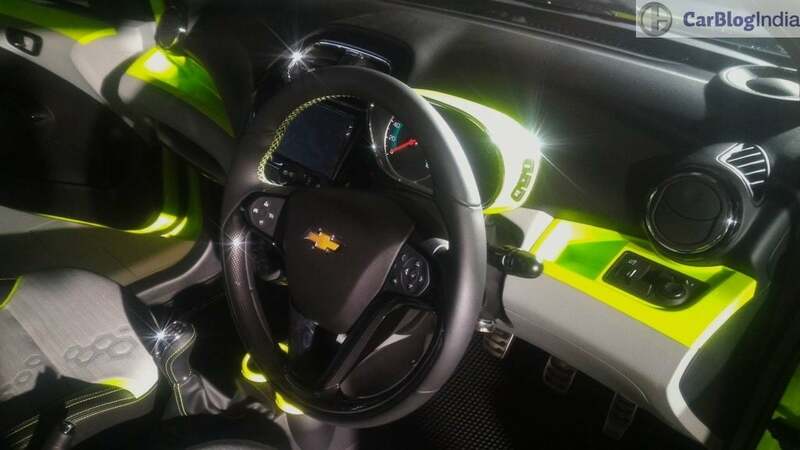 The Chevrolet Beat Activ concept was seen at the Auto Expo. Confirming the rumours Chevrolet has now said that the Beat-replacement is a heavily revised version of the current car. 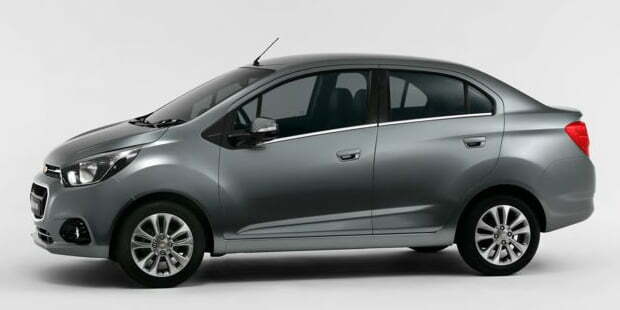 Since the next-generation Spark is proving to be too expensive for India’s price-sensitive market. Underpinning the new Beat is a new flexible platform. It will spawn multiple models. These include the Essentia notchback and the Beat Activ Crossover. 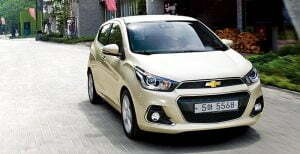 The new model Chevrolet Beat 2017 should launch by early-2017. 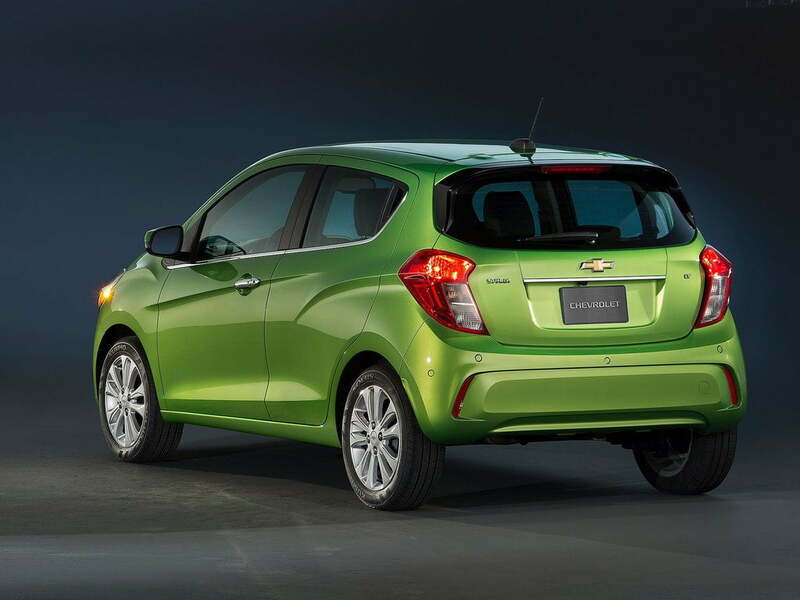 An early 2017 launch for the new Chevrolet Beat is on the cards. 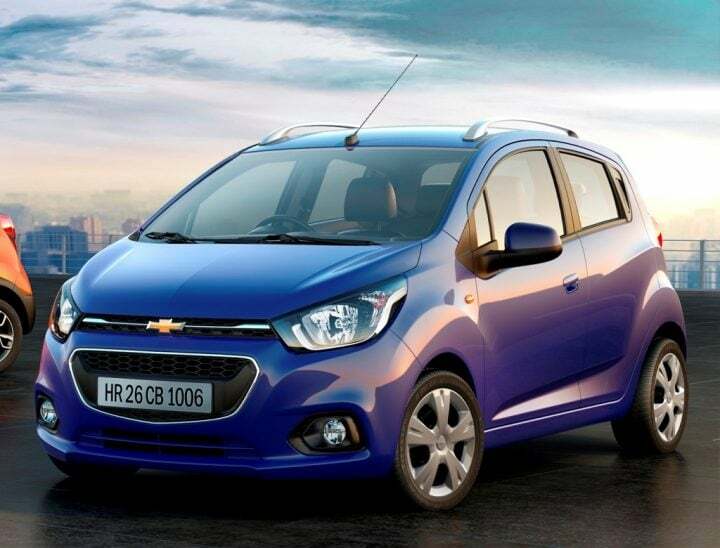 Last year, at a press conference held in New Delhi, GM announced its future plans for India. 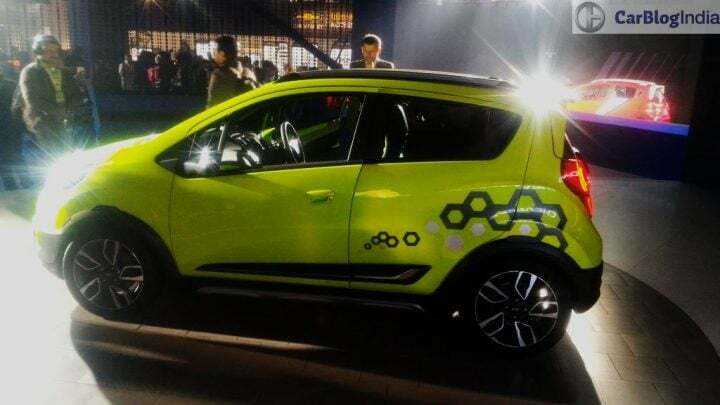 The Spin MPV and the new Beat were earlier headed to India. 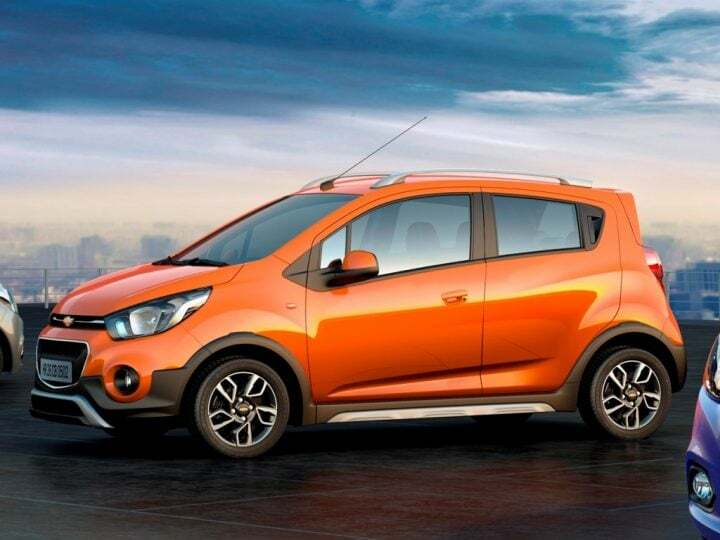 However, based on customer feedback, plans to launch the Spin MPV in India have been shelved. 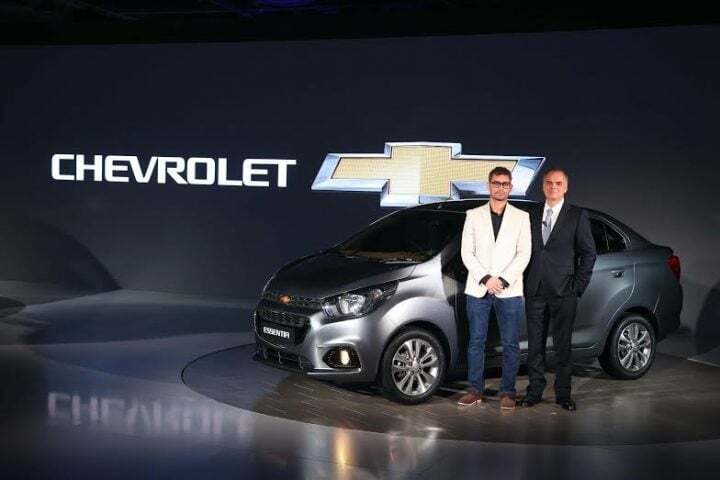 Instead, they will focus on launching cars in popular segments such as SUVs, crossovers and compact sedans. 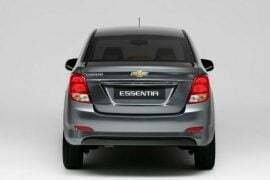 The other derivative of the new Beat will be the Essentia compact sedan pictured below. It will, in all probability, sit below the current crop of compact sedans on sale in India. You can read more about it here. Powering the International Beat is a 1.4-litre petrol engine. This engine is good for 98 bhp and mated to a five-speed manual transmission. Also available in the international markets would be an optional CVT. For the Indian market, the current 1.2-litre unit will continue to power the car. The current 1.0-litre Diesel too will be carried over. This will help GM keep costs in check. 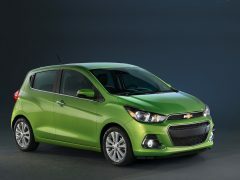 The Beat replacement will also share a lot of its mechanical and interior bits with the latest gen Chevrolet Spark. Here’s a look at the New Model Chevrolet Beat Specifications table based on our estimates and expectations. The actual figures, which will be made public prior to the official launch, may vary. A new radiator grille is the talking point of the new car’s front fascia. 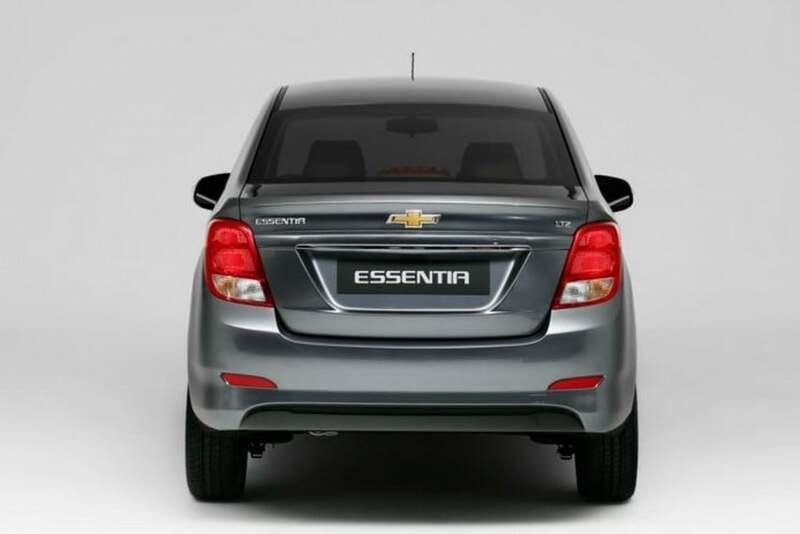 This grille reminds us of the new Cruze. It is flanked by wrap-around headlamps. It is based on the existing Beat. This is evident from its side profile. The new-gen Beat, much like the current model, gets door handles in the C-pillars. The rear-end, much like the side, is identical to the current model. The Beat Activ (pictured below), gets additional crossover features. These include body cladding, faux skid plates and reprofiled front bumper along with a different alloy wheel design. The interior is almost new. 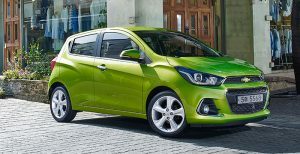 It now features body-coloured highlights and a touchscreen infotainment system. 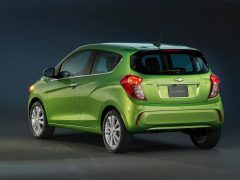 The next-gen Chevrolet Beat made its public debut last year. 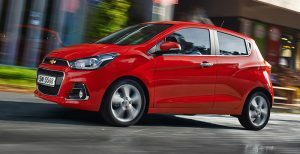 The new-gen Beat shares its platform with the new Open Karl/ Vauxhall Viva. 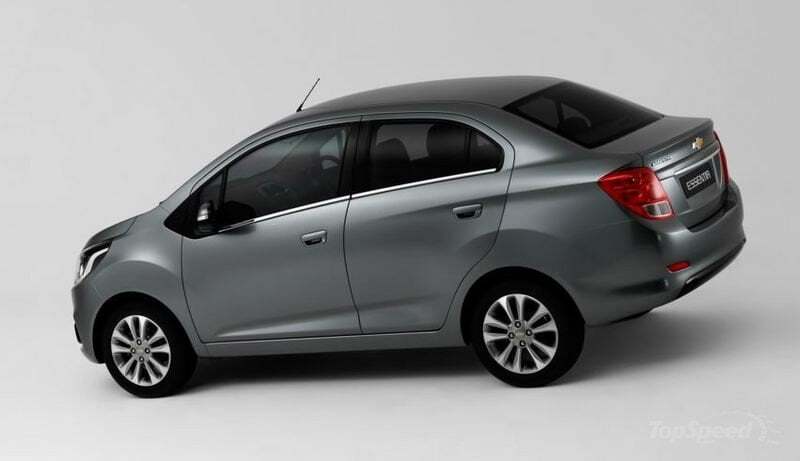 The India/Brazil-spec model will borrow the current model’s platform. This platform suits the needs of developing car markets like that of ours. The 2016 Chevrolet Beat (Spark) will not go on sale in India. The new India-spec Beat is based on current model. It will launch next year. 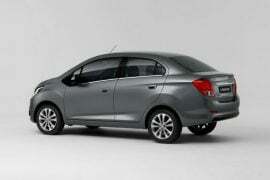 The new India-spec Beat borrows design cues from the car showcased at the Auto Expo. Stay tuned to Car Blog India as we bring you more updates on the new model Chevrolet Beat 2017.